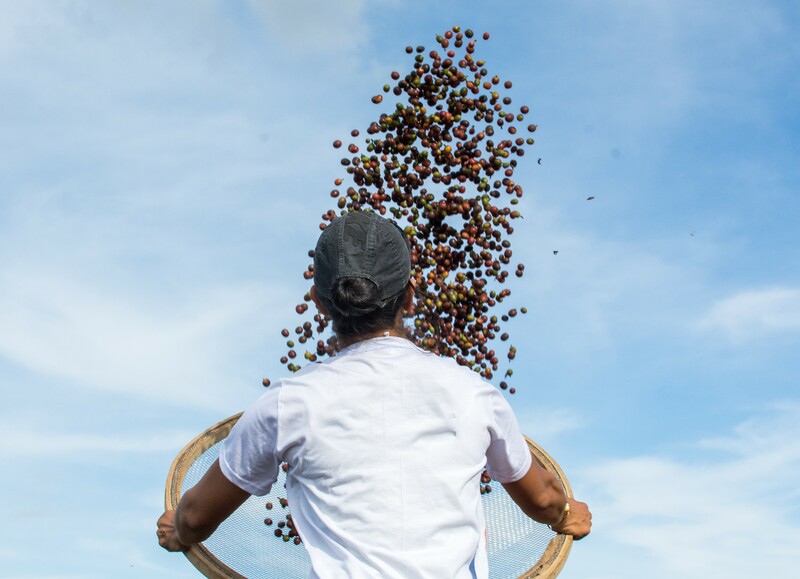 In order to tackle the increase of the price of necessity goods in summer, Cold Hubs has installed walk-in refrigeration units near both farms and markets to preserve valuable crops. 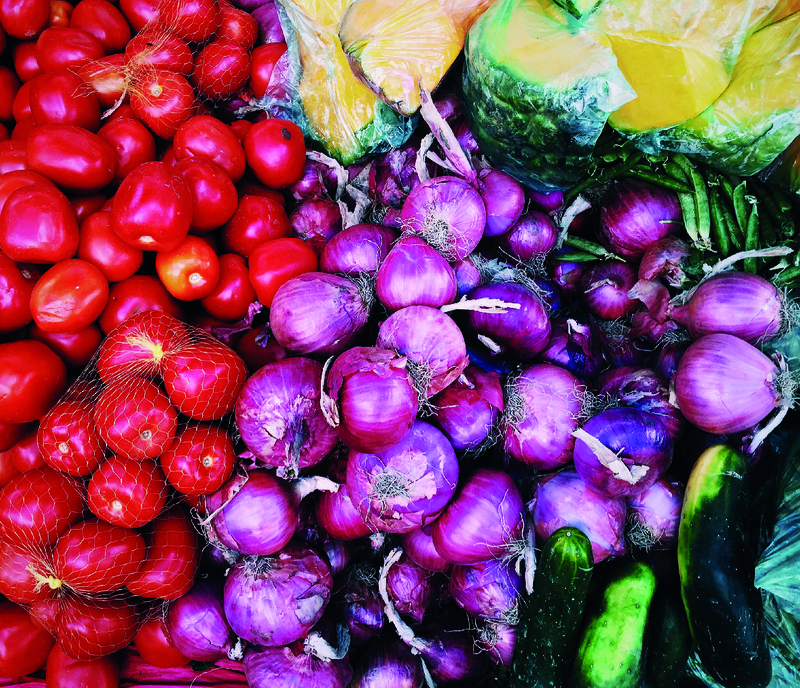 Founded in 2014, French start-up Phénix is working to connect large supermarkets and smaller associations to give unsold products, especially food, a second chance. 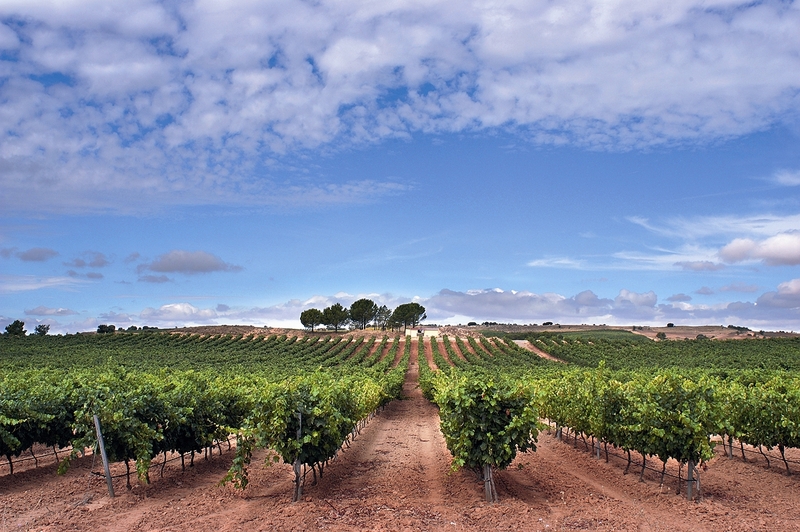 Some Spanish wineries have joined forces to produce studies in order to measure the impact of climate change, reduce water consumption and reduce the carbon footprint of their manufacturing processes. 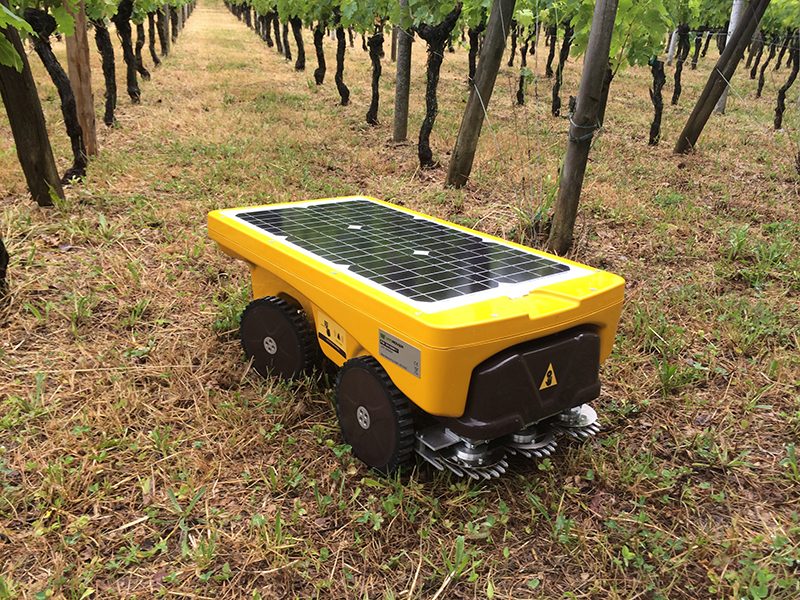 A French company has invented a mini solar-powered mower robot which allows wine growers to limit the need for chemical products to treat their vines. 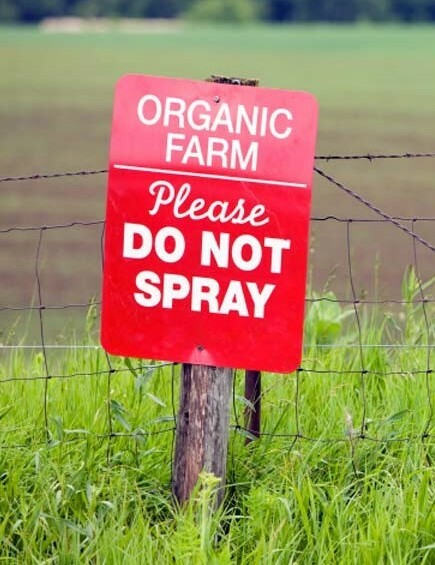 This network provides agricultural infrastructures with expert support on environmentally friendly practices & benefits of organic farming. 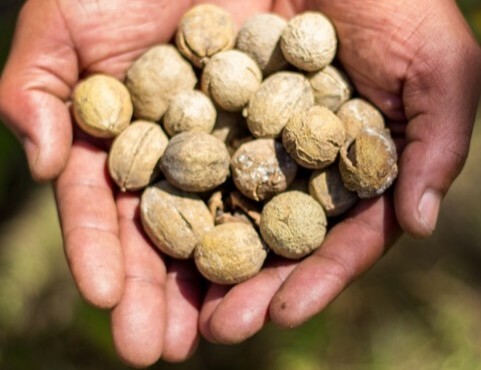 This Kenya-based company produces biofuel, briquettes and agriculture products from an untapped natural resource- the Croton nut.